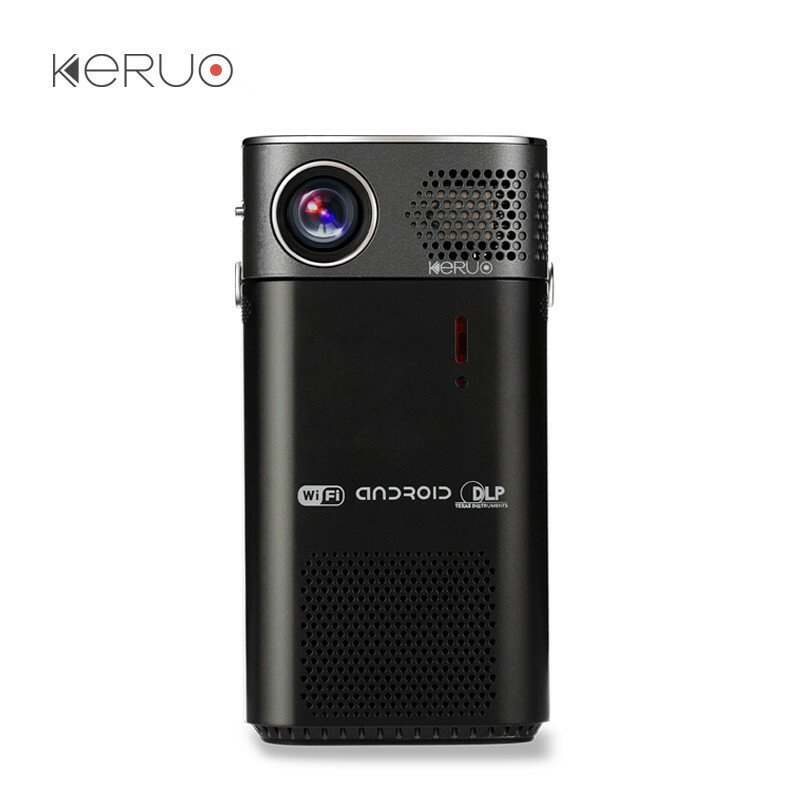 Successfully Added L7 DLP Projector - 85 Lumen,Wi-Fi, 1200x800 Resolution, Android OS, Auto Keystone, 15 To 200 Inch, 1x HDMI, 1x USB to your Shopping Cart. Enjoy the movie experience at home with projections from 15 to 200 inches. The Gigxon L7 projector uses DLP technology to bring you stunning HD images in 854X480 resolutions and offers large screen enteretinemt at an affordable price. Enjoy your movies games and sports matches in a 200 inch larger than life format thanks to this powerful DLP projector. With advanced DLP technology the projector uses tiny mirrors to reflect light onto the projection screen. The results is a sharper and more detailed image especially noticeable with fast paced action. Boasting a 600:1 contrast ratio and 85 lumen projections you can enjoy a rich color palette full of natural tones. The result will be crystal clear images even with some ambient background lighting in the room. So you needn't blackout all the windows. Supporting a wide range of connectivity with HDMI, USB, Micro SD, Ethernet, and even optical SPDIF you can easily make this projector the center of your home entertainment system. Setup could hardly be easier and the keystone auto correction as well as different display modes for back and ceiling projections gives you plenty of options. The Gigxon projector can easily be connected to your DVD player, PC, games consol or even play content from a memory pen or storage card, this ie because it has 2 HDMI inputs as well as USB and micro SD card ports. An Android operating system makes for easy navigation and also lets you share data via Wi-Fi or Bluetooth making it possible to stream online movies or copy over data from your smartphone or tablet PC. 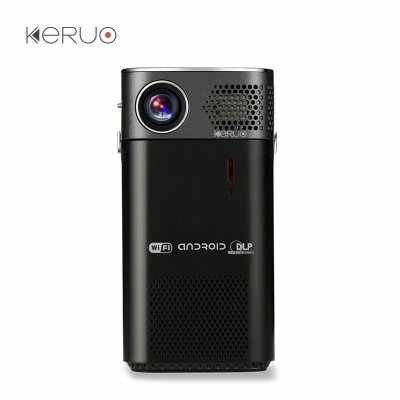 A remote control comes with the projector for easier selection and interaction with the OS and as there are two USB ports using an air mouse or keyboard is easily done, you could even add a games controller and take advantage of the Android OS with some sunning games from the Play Store.